Tom Clancy’s Splinter Cell: Blacklist is looking increasingly like it is in development for Wii U. The LinkedIn profile of a member of the development team explains that they are working on Xbox 360, PlayStation 3 and PC versions of the game, but then also suggests the existence of a further Wii U version in the works. Retailer listings that emerged prior to E3 2012, and then later in the year, had previously suggested that it was on the cards, but this latest development certainly adds more hope to the situation. 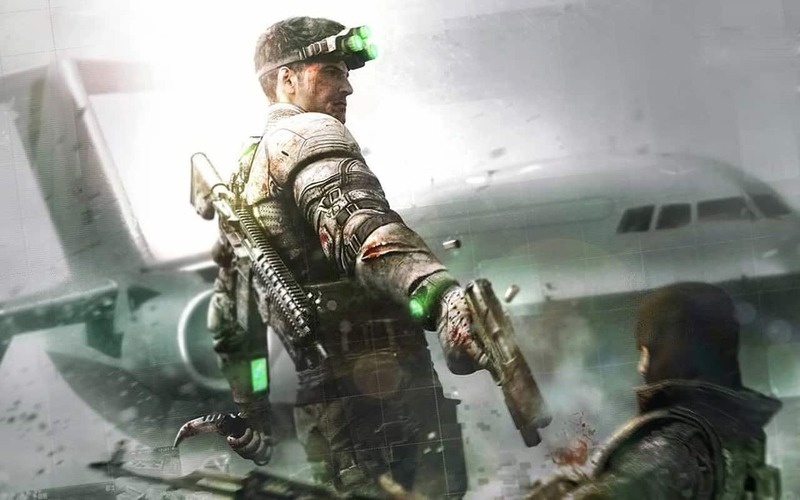 Would you like to see Ubisoft bring Tom Clancy’s Splinter Cell: Blacklist to Wii U?